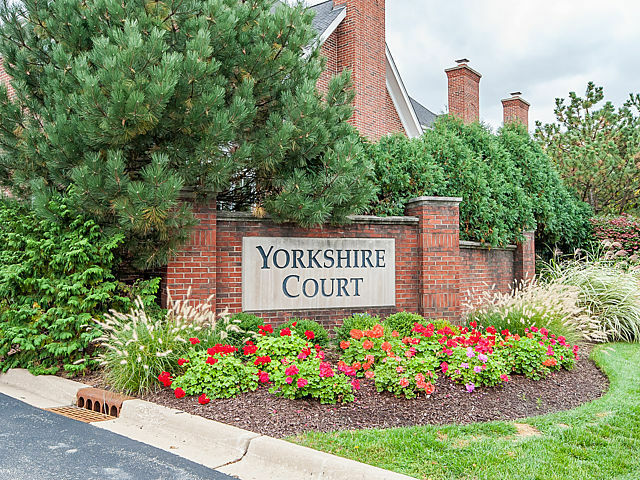 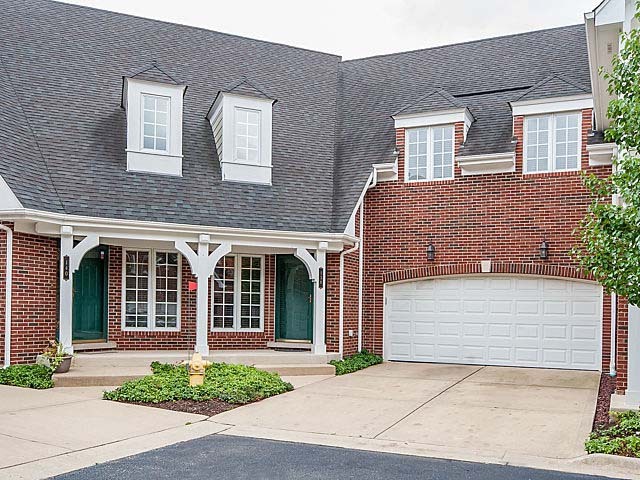 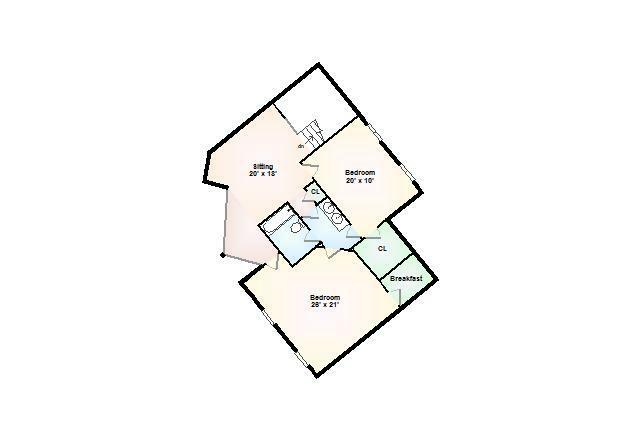 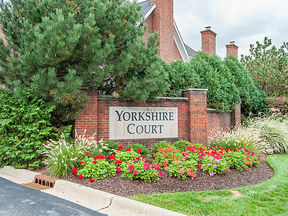 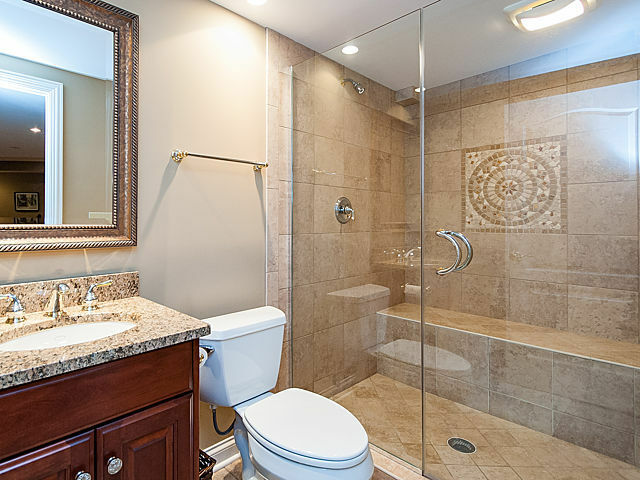 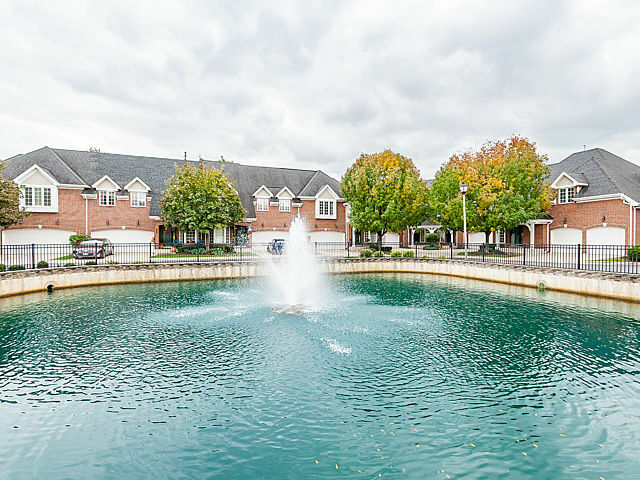 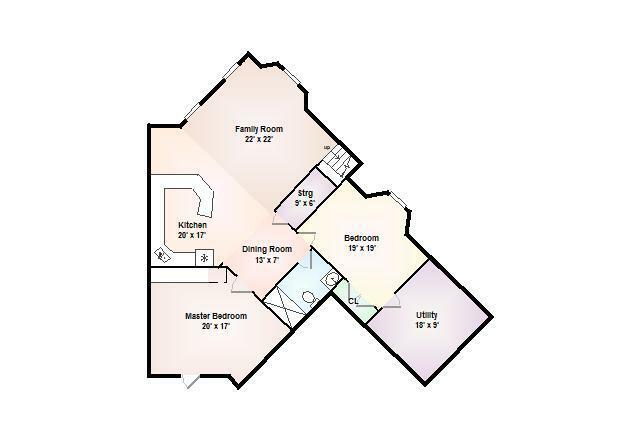 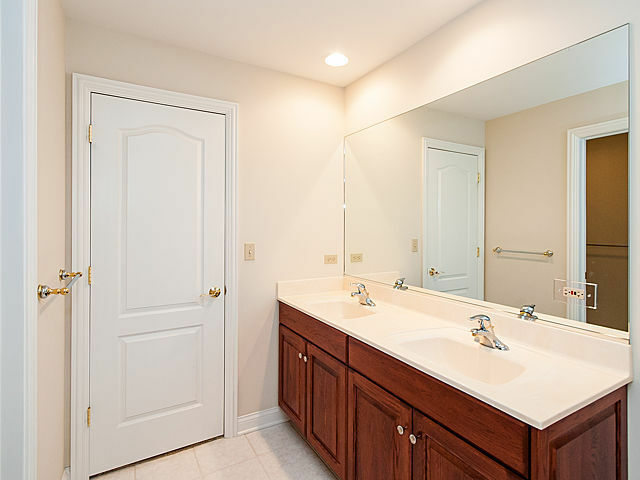 Enjoy gracious living in this townhome located in Yorkshire Court. 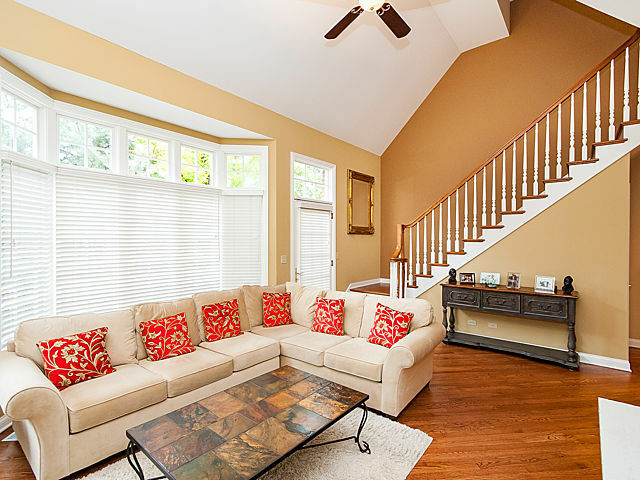 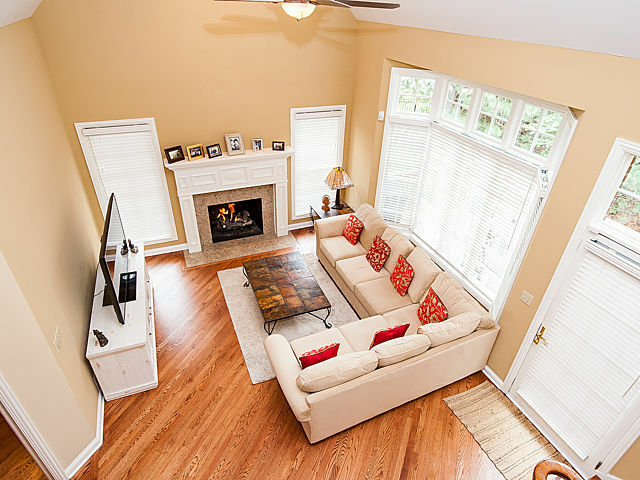 Home features a light & bright 2-story living room w/fireplace. 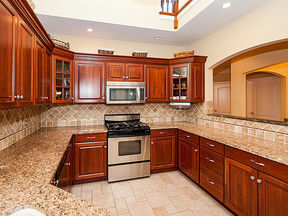 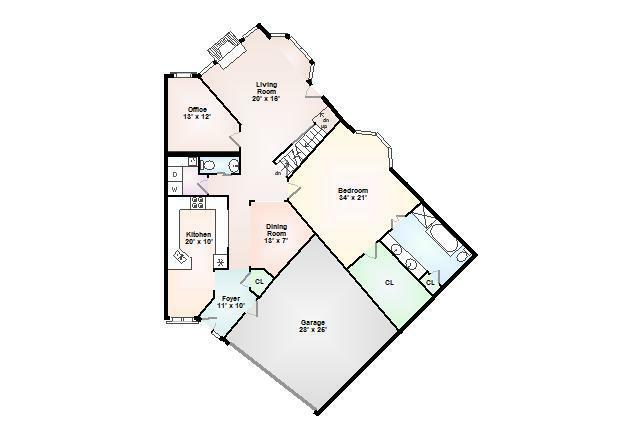 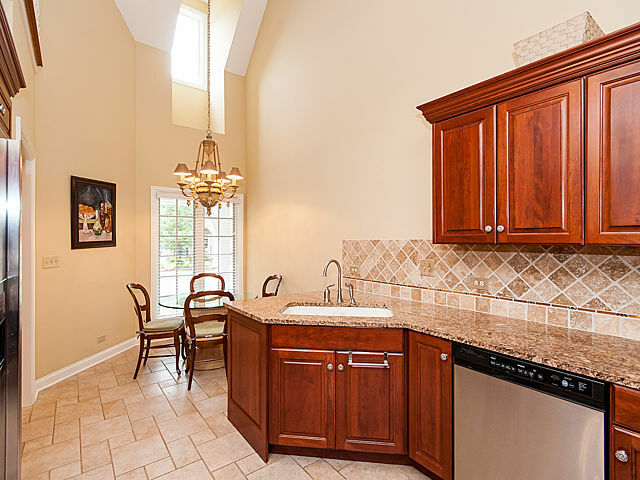 Gourmet kitchen with cherry cabinets, granite countertops & SS appliances. 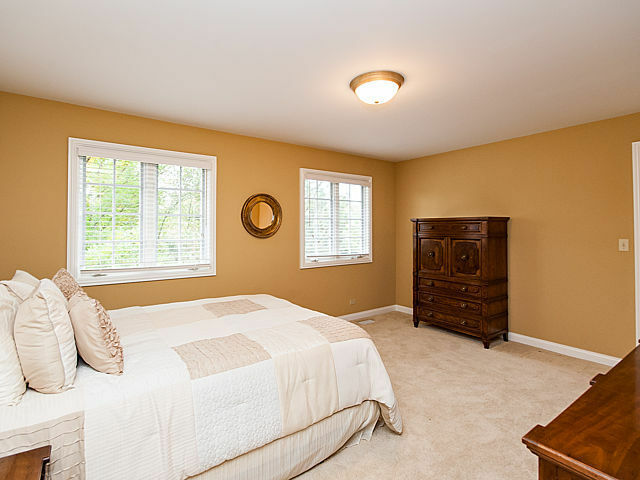 1st floor master suite. 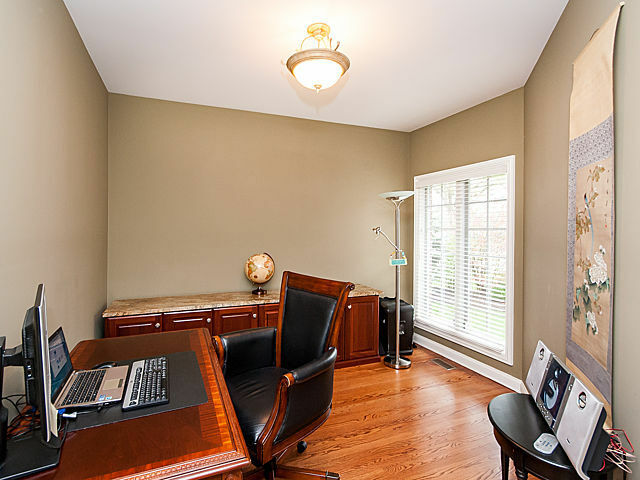 Formal dining room & office. 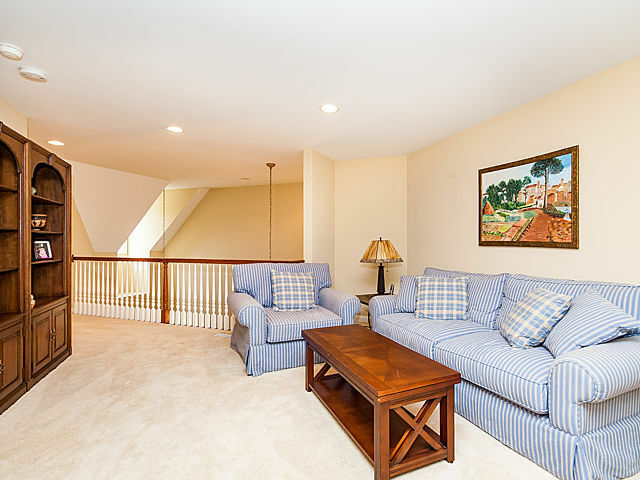 2nd floor loft overlooks living room. 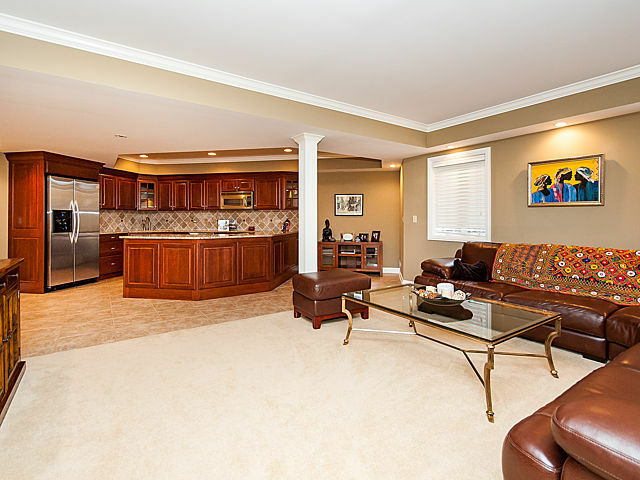 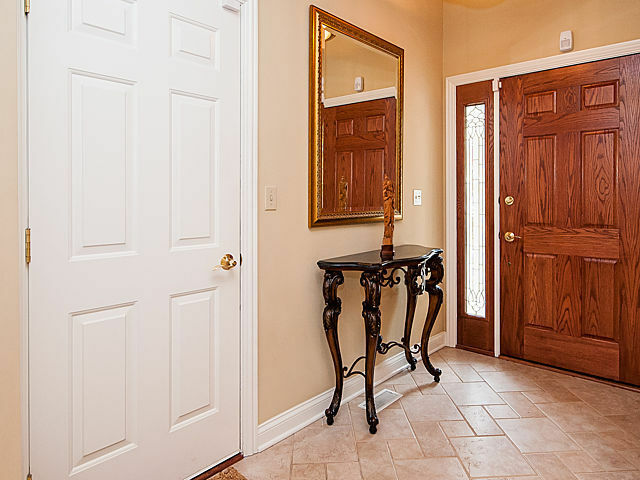 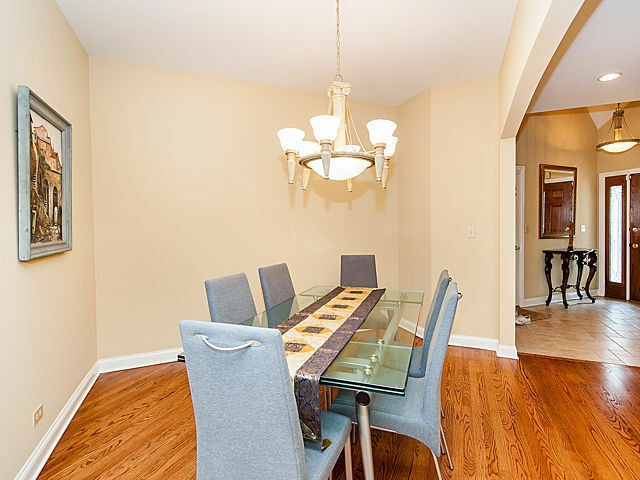 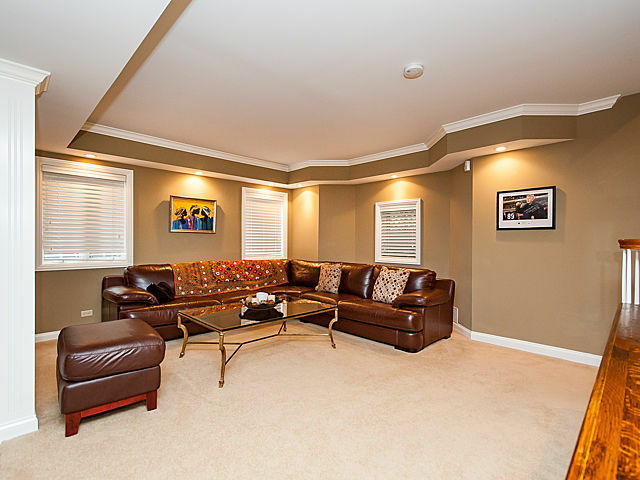 Beautifully finished basement with family room, bar & entertaining area, guest bedroom & full bath. 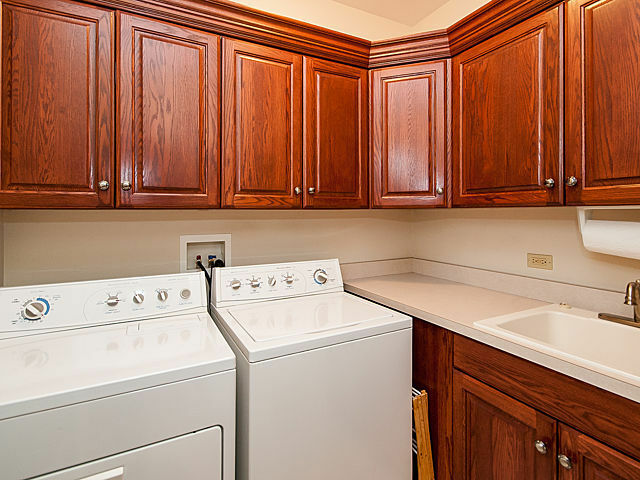 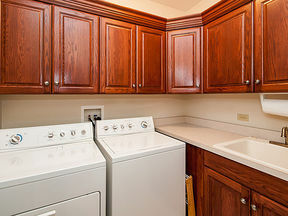 Abundant storage & closet space. 2 car attached garage. Short distance to downtown Elmhurst, Metra train & Oak Brook shopping center. 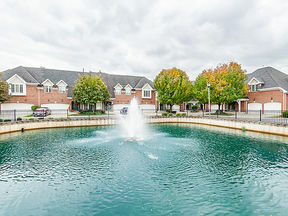 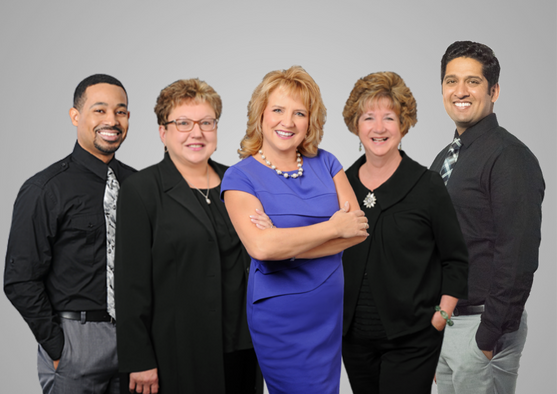 Hurry, don't wait, these townhomes rarely come on the market!